1- To better introduce the Mission and Vision of Frontiers of Supercomputing (FoS). 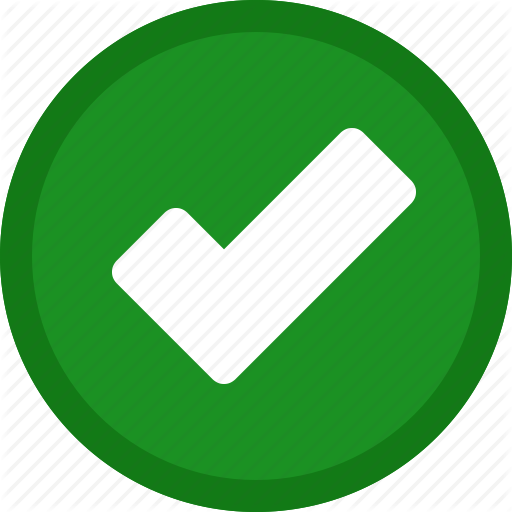 3- To persuade the prospective Authors to submit their best works to the FoS. This Editorial article is devoted to better introduce the Mission and Vision of the Frontiers of Supercomputing (FoS), an ICSES transactions, to the community of computer science and engineering scientists, engineers and practitioners. Actually, Frontiers of Supercomputing (FoS), an ICSES transactions, is a peer-reviewed open-access ICSES Transactions whose aim is at reporting the most recent research and developments in the all areas of modern computing like parallel and distributed computing, cloud, fog and edge computing, neural, Fuzzy and Quantum computing, green and sustainable computing, security and privacy in computing, to mention a few. It publishes advanced, innovative and interdisciplinary research involving the theoretical, experimental and practical aspects of these interrelated paradigms. 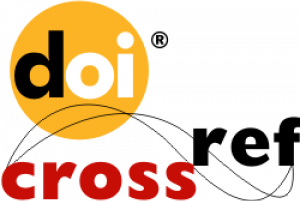 Frontiers of Supercomputing (FoS), an ICSES transactions, is committed to timely publication of very high-quality, peer-reviewed, original articles that advance the state-of-the art of all aspects of research and developments in the areas computation. Survey papers reviewing the state-of-the-art of timely topics will also be welcomed as well as novel and interesting applications. 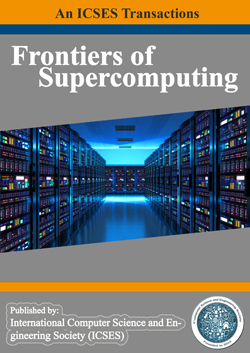 Hamid Reza Boveiri, Mohamed Elhoseny, Salah-ddine Krit, Ali Asghar Rahmani Hosseinabadi, "Mission and Vision of Frontiers of Supercomputing (FoS)," Frontiers of Supercomputing (FoS), vol. 1, no. 1, pp. 1-3, Jul. 2018.